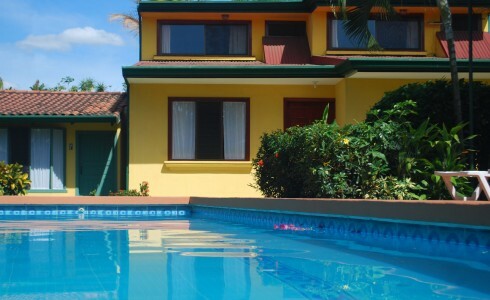 Hotel Villa Dolce is located in the city of Alajuela, just 5 minutes away from San Jose’s International Airport. 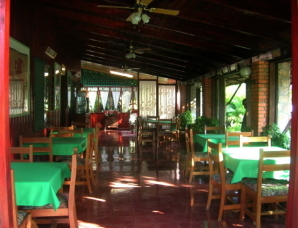 Hotel Villa Dolce is the perfect place to stay when you’re in the Central Valley area or for your first and last night in this beautiful country. What you will love about Villa Dolce, as soon as you enter, is the tranquility of the place and the warm and friendly atmosphere. You will be just 5 minutes from the airport but you will still feel on holiday enjoying the tranquility in the surrounding gardens.